 Rapp is a Canadian-made eyewear line based out of Toronto. Internationally acclaimed, they are known for their interesting frame fronts carved raw from rare and unique acetates. Truly exclusive, only 10 other dispensaries currently represent the brand in Canada. Best fit with the help of our expert staff, we invite you to discover the collection in store.